Eight fantastic goals are on the shortlist for last month, which one will get your vote? 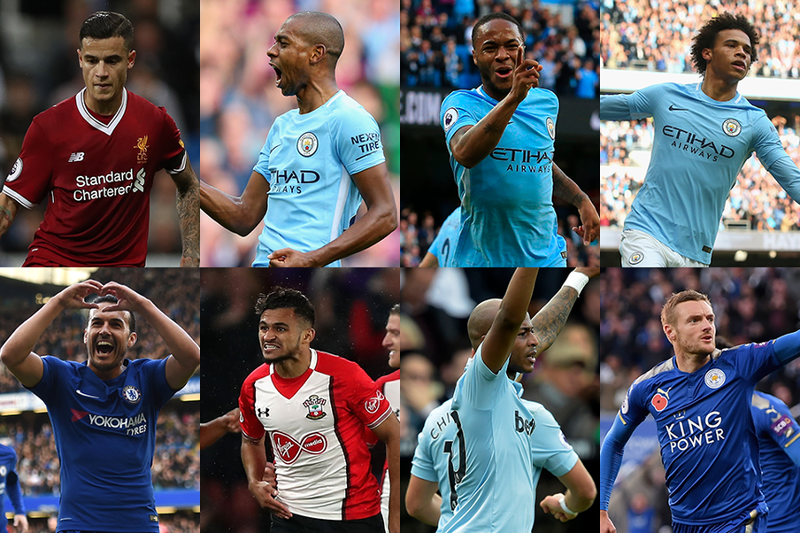 Eight goals have been nominated for the Carling Goal of the Month award for October. Watch the goals below and pick your favourite. Your vote through the Carling Tap or on the Carling website can help to decide the winner. You have until 23:59 GMT on Monday 6 November to vote. The winner will be announced on 17 November*.